Cancun’s pristine white beaches and crystal clear waters are far from paradise for many who live in extreme poverty within the city. 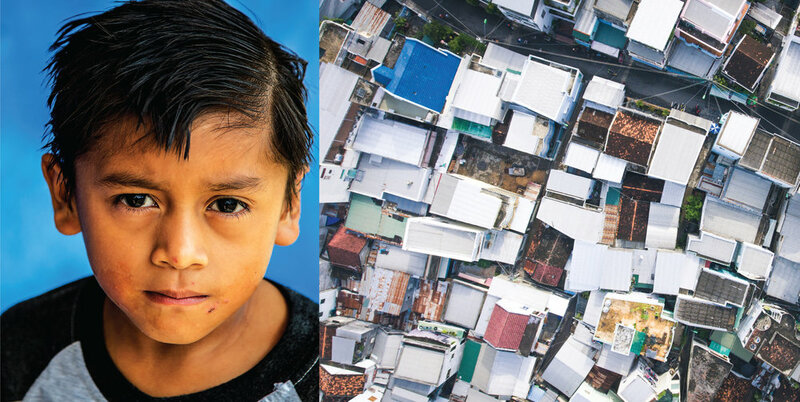 Nearly 40% of people in the state of Quintana Roo live in extreme poverty. In Cancun city it is estimated that 75% of children attend school on an empty stomach. This mainly stems from a lack of employment options and growing poverty within the city. 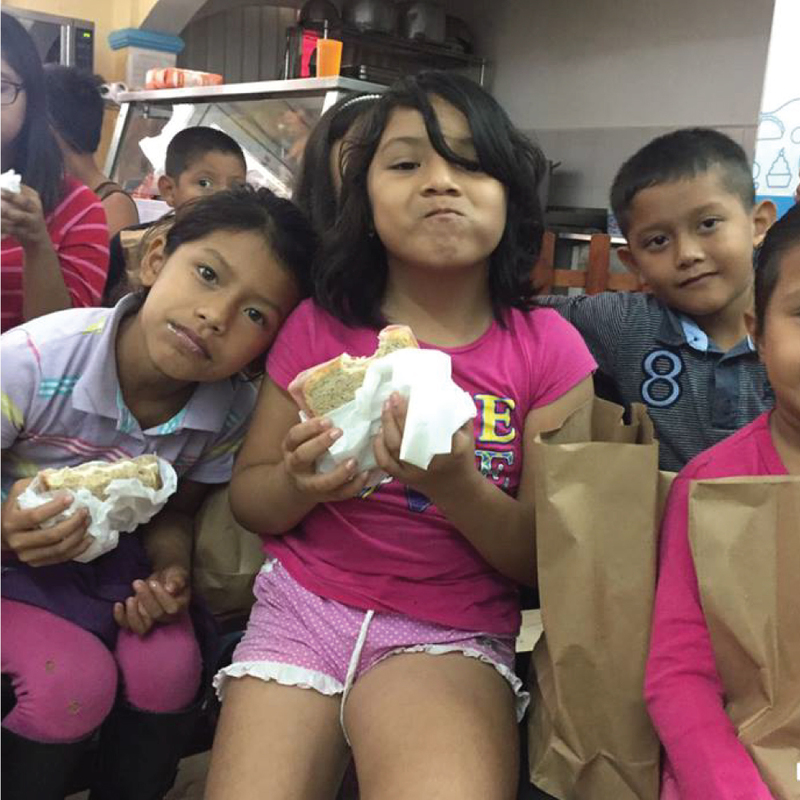 In Mexico, we partner with Huellas de Pan to provide healthy meals to some of the city’s most vulnerable children. Much more than a food kitchen, Huellas de Pan is a means by which children are incentivized to stay in school, graduate, and access increased economic and educational opportunities that were not available to their parents. As children who enter this program start to steadily nourish their bodies, their school performance improves. In addition to the physical repercussions of stunted growth from not having enough nutrients during their formative years, children who experience malnutrition are unable to develop to their complete intellectual capacity - meaning their brains can literally be smaller in size than if they had been properly nourished. However, through participation in this program, these insidious effects can be prevented (and in some cases reversed!) by a mere one nutritious meal per day.